You should read these books, they are great, and often the authors write about music from passion and rarely make a ton of money. Many of the musicians are from iconic bands, but not huge selling bands ("Cash" and "Life" are exceptions). Plus books are pretty cheap these days. This list is arranged with the newer books appearing first. 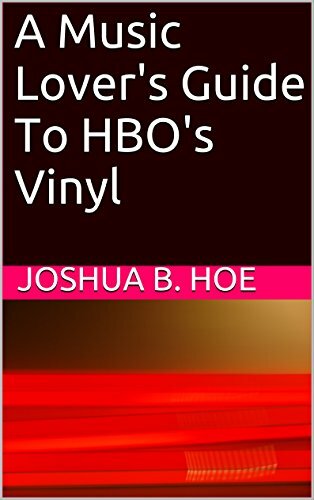 This is my new book with companion pieces for every episode of Season One of the HBO series about music in 1970's NYC. 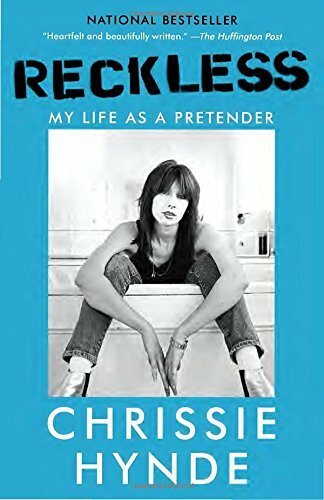 This is the autobiography of the Amazing singer and songwriter for the Pretenders, Chrissie Hynde. It includes details of the hundreds of amazing things Chrissie Experienced in her life (including knowing almost everyone important to modern music). Highly recommended! So many people would judge Paul Westerberg (singer and guitarist for the Replacements) harshly for proudly proclaiming his band didn't have a "drivers license" or "high school diploma" between them. Of course those people would be guilty of not taking the time to understand the history of the members of the band (one of the most important in the last few decades IMHO). Bob Mehr does an amazing job doing the hard work of sharing the story of this amazing band. Highly Recommended! Kim Gordon is without a doubt the woman musician who has influenced my taste the most. Grew up loving Sonic Youth, loving Kim's occasional Rolling Stone Articles, and loving her takes on music over the years. Carrie Brownstein is another one of my music heroes. Anyone who has read this blog has to know of the love I have and seen the copious mentions of Sleater-Kinney. 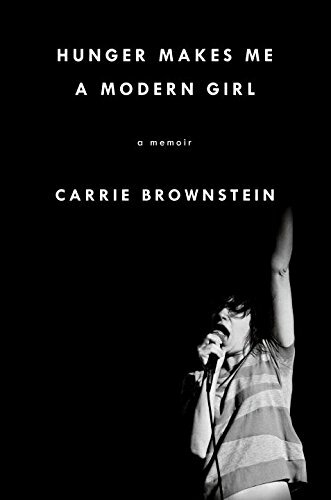 I also did my own review of Carrie Brownstein's book on the blog (I loved it). 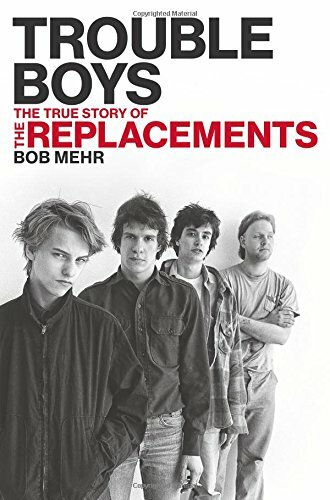 This is one of my favorite books of all time and it is about my favorite music period ever. I have read it at least eight times cover to cover. @OnPirateSat eight times? Wow that is a compliment. Got a sort of prequel (kinda) out in October on glam rock and artpop. 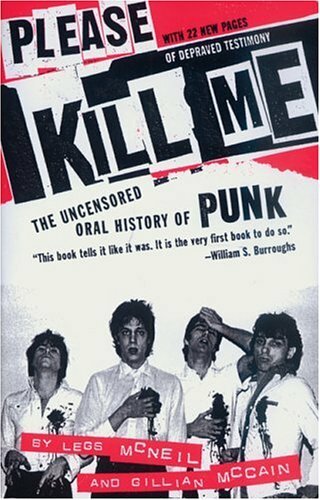 This book Covers many of the bands that made me love punk and post punk music so much. You know you have done something right if the originator, Kool DJ Herc writes your intro. 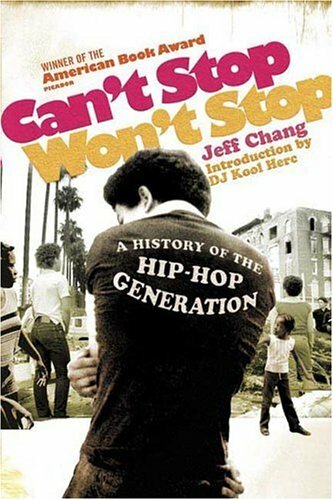 A very ambitious attempt to explain, from his own perspective, the rise of hip-hop. In particular, I appreciate his inclusion of the influence of reggae in the roots of Hip-Hop. Bikini Kill, Heavens to Betsy, Sleater-Kinney and so many more great bands. 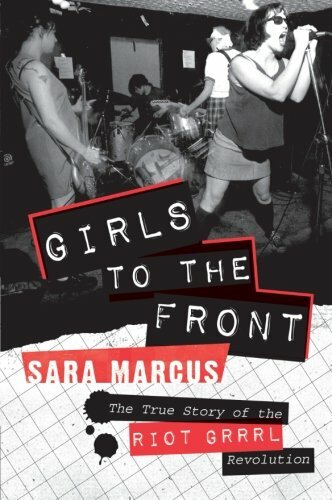 The Riot Grrrl period was, in it's own way, as revolutionary as Punk London or NYC. @OnPirateSat Agree of course that RG was amazing. But acknowledging shortcomings is important if we're to draw useful lessons. 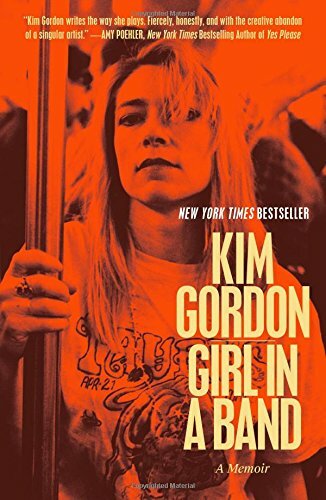 Also, Kim Gordon loves this book enough that she has RT'd my posting of this like 10 times. That is about as great of an endorsement as a book can have IMHO. Can't find a big image for this one. 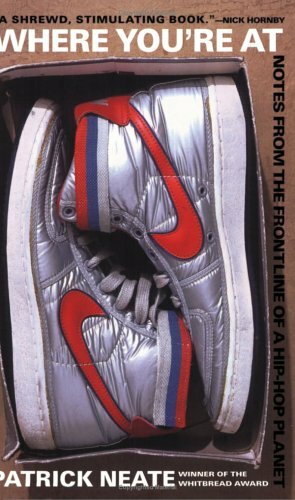 Another of my favorite books, really captures how hip-hop has become a global language, and perhaps more important, a language that is not controlled or governed by the traditional sources of information and power. 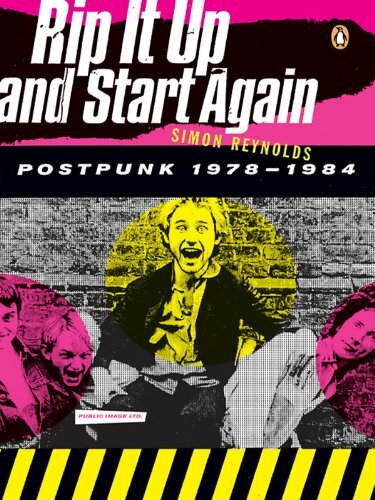 One of the Classics of music journalism IMHO by one of the best and most revered music journalists ever. His bass is how my heart wants to hear bass played. He was also in two of the most iconic alternative bands of all time. This is his take on Joy Division. 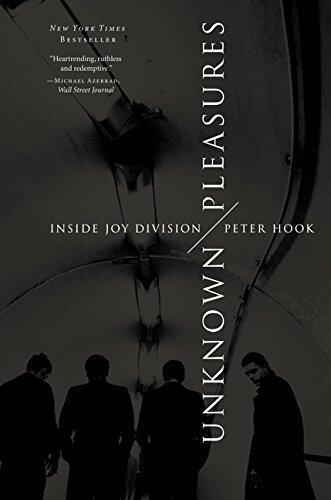 You should also know, Joy Division should be in the Rock and Roll Hall of Fame. 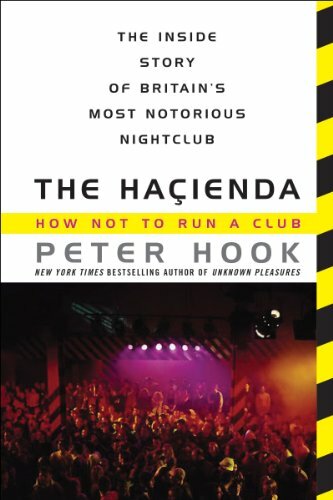 Another book by Peter Hook. This one is the perfect counterpoint to the movie 24 Hour Party People. His sense of humor really comes through here. Have to include the Godfather of it all here. Love him or hate him (and I love him) Keith is at the core of most of the alternative music he mostly hates. 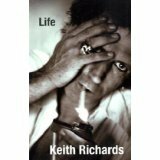 This is a great read with tons of the stories that have made Keith Richards the icon all other rock stars aspire to. I have a copy on my night table. I love the James Brown musical extravaganza (do you have any idea how many incredible musicians were, at one time or another, part of the James Brown bands?). I also have made the argument that the JB's should have been inducted into the 2016 Rock and Roll Hall of Fame. Perhaps just as important was his power and influence over civil rights era personal politics. 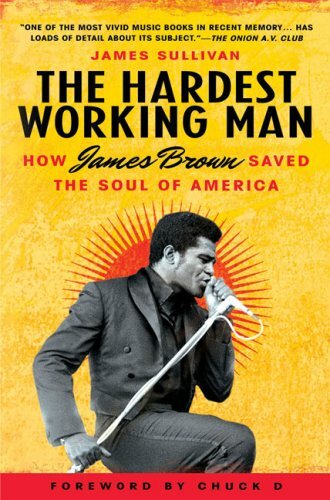 This is a good book covering the political influence of the Godfather of Soul. He was a difficult and complicated person for sure, but this book does a great job of encapsulating his contradictions. 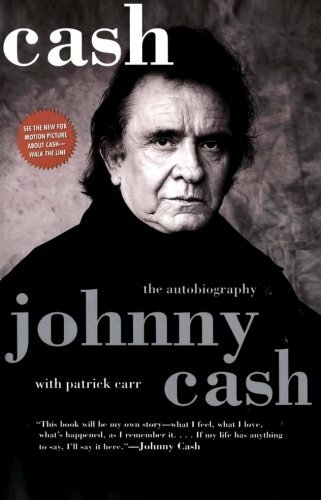 Also, the forward is by Chuck D.
John Cusack wasn't wrong about this great read written by the Man in Black himself. Another spiritual Godfather of everything good in music. One of the few truly honest and entirely open singers ever. 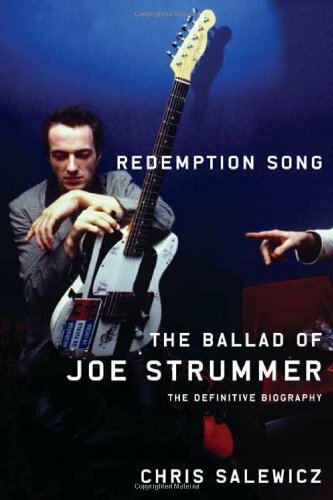 The spiritual Godfather of this blog is Joe Strummer. Nobody has influenced my perspective on music more than the vocalist and leader of The Clash. This is my favorite book about Joe. Yup, my book, sorry, have to push my stuff too. 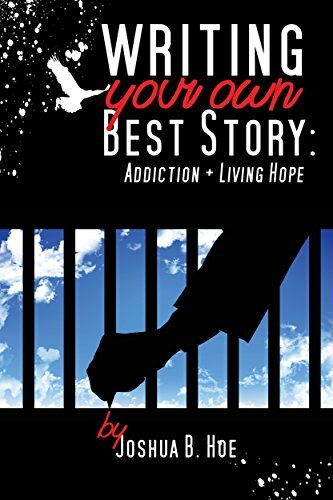 If you are struggling with addiction or maintaining a program of recovery, I wrote this book for you.